I'm always looking for products that nourish my body inside and out. 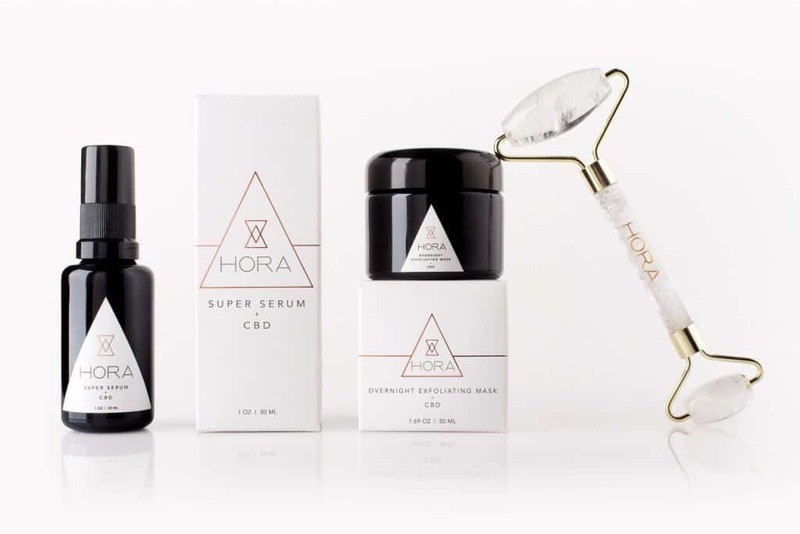 Have you heard of any CBD beauty products? We're here to introduce you. 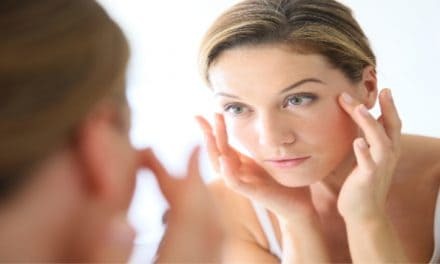 If you're looking for anti-aging skincare, beauty products infused with CBD are great because CBD serves as an anti-inflammatory with antioxidants and anti-aging properties. CBD beauty products make a great addition to your everyday beauty routine. 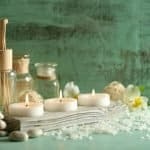 From serum to shampoo and body oil to bath bombs, there are CBD beauty products across all categories. What is CBD (cannabidiol)? CBD is one of some 113 identified cannabinoids derived from the Cannabis plants and accounting for up to 40% of the plant's extract. CBD does not contain THC, which is a different cannabinoid all together, so CBD has no psychoactive properties. 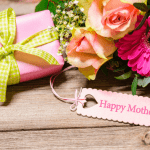 Clover Gift Shop – Your go to online CBD store. Clover Gift Shop is a female-owned business in Woodstock, Vermont. Founded in 1928, and now owned by Patricia Eames for 11 years. 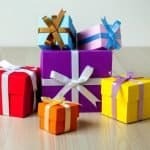 This online CBD gift shop offers many Vermont made CBD products. 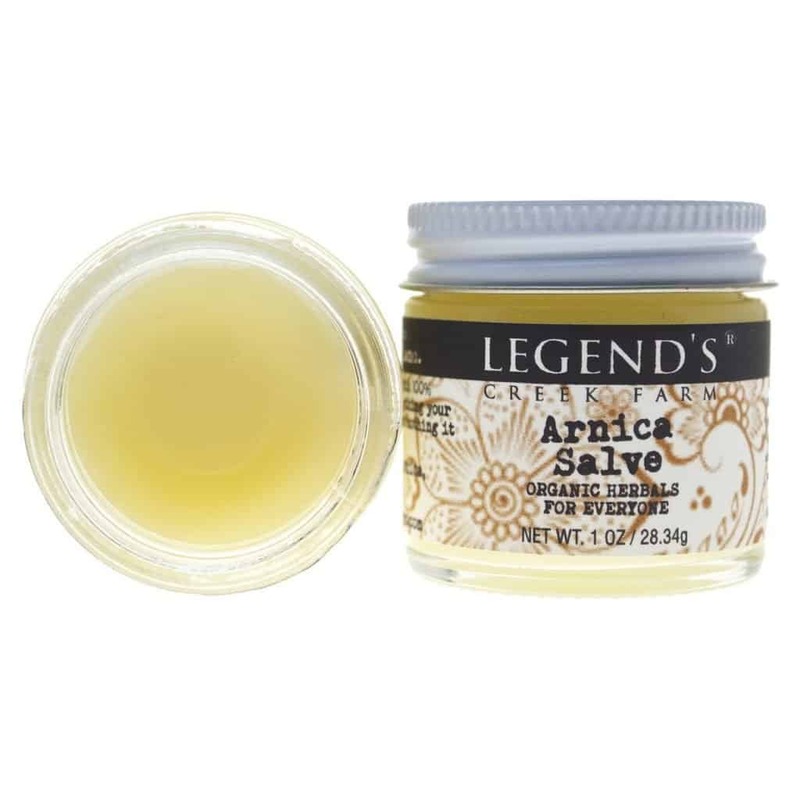 In 2018, Patricia created her own line of CBD infused Arnica Cream, primarily for her father who suffers from neuropathy in his legs. Patricia's mother also started using it on her hip, and her mother-in-law started using it on her back & knees. They all started spreading the word on how much it helped them with their pain. 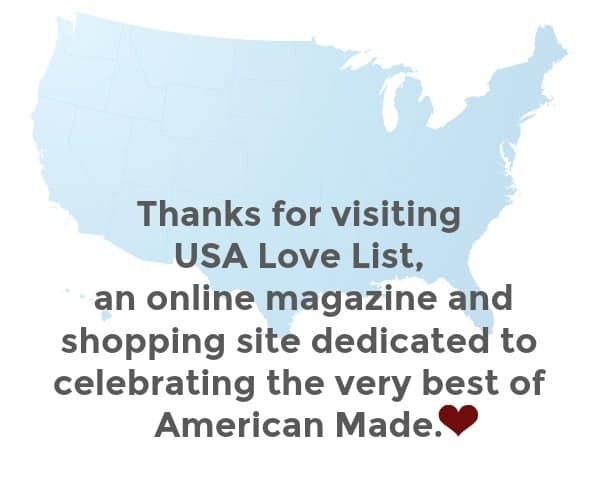 Today, it is online to ship to customers across the country! 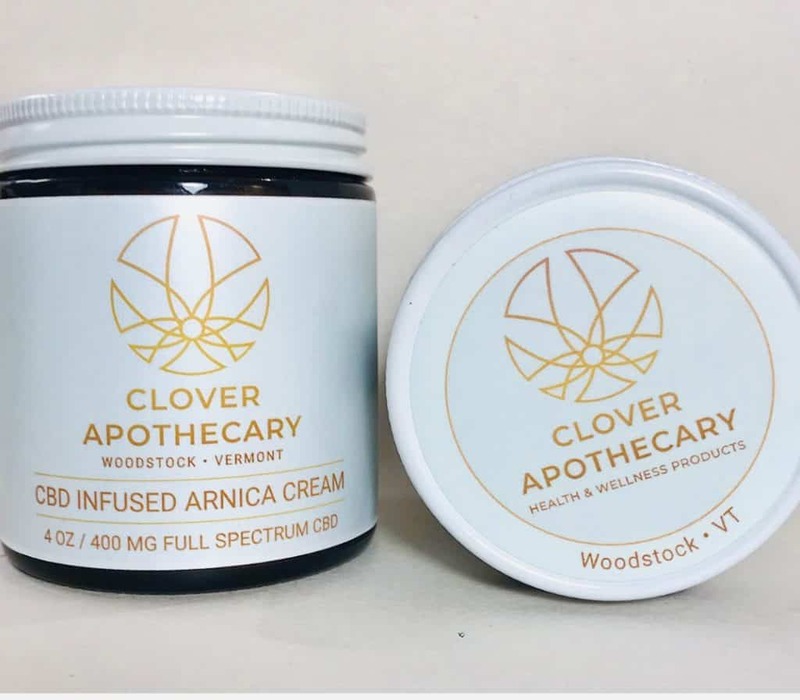 They use full spectrum CBD which is sourced from Vermont farms and the Clover Apothecary CBD infused Arnica Cream comes in two sizes with 100 MG Full Spectrum CBD per ounce. 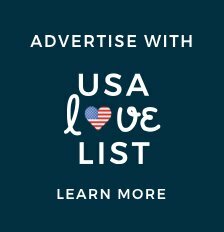 20% off Clover Gift Shop CBD oil and skincare with discount code USALOVE for one-time use and has no expiration. 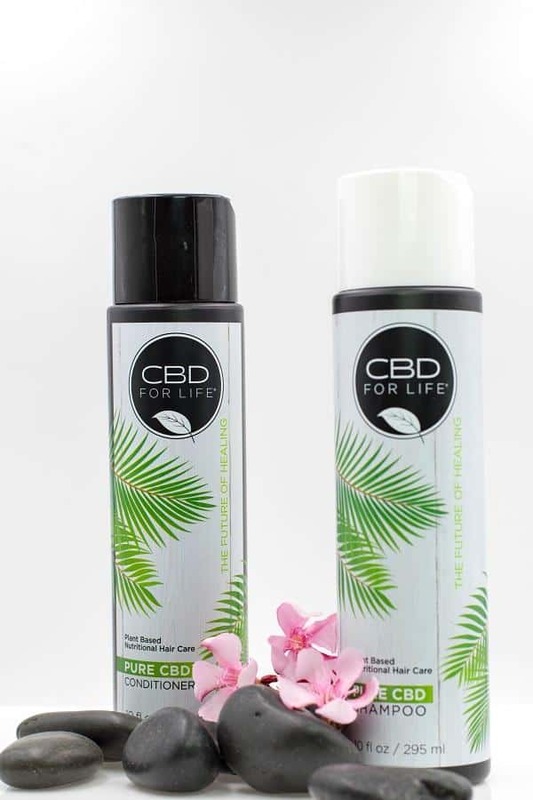 CBD For Life Shampoo and Conditioner blends the highest quality of CBD, essential oils and natural botanicals to gently cleanse, restore lost moisture, and strengthen hair. CBD and hemp oil stimulate and enhance the growth of hair through the scalp’s absorption of the main fatty acids Omega3, Omega, and Omega9. This shampoo enriches and replenishes moisture to the hair, fortifying the hair from the inside out without weighing it down. I absolutely love CBD for Life's haircare products because they do not promote the overproduction of oil in my hair. I love how light-weight the CBD For Life shampoo is and how restorative the conditioner is. They are ideal for daily use and gentle enough for all hair types. 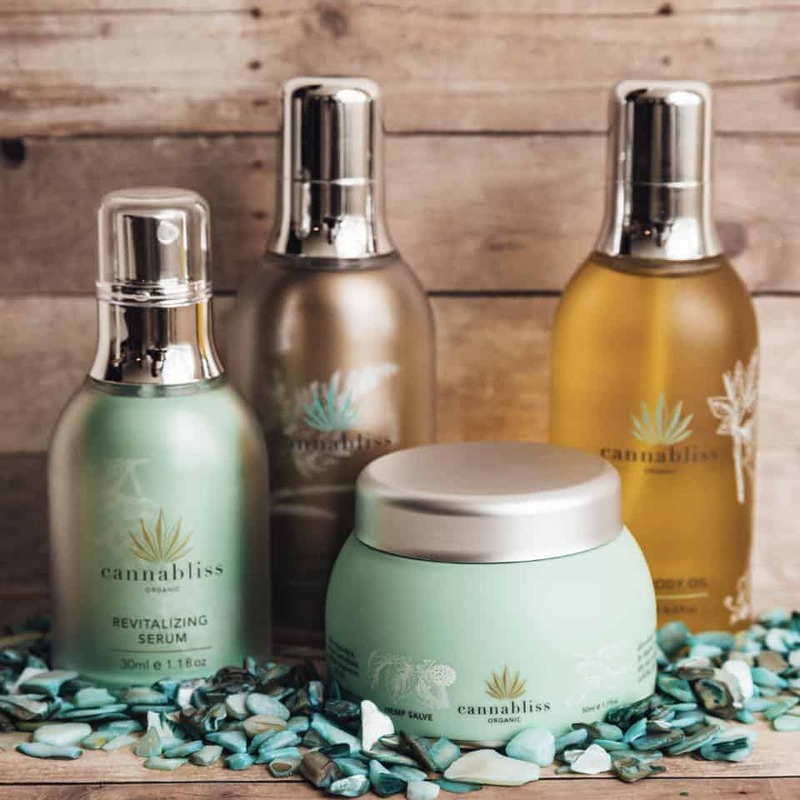 Cannabis Beauty Defined offers a whole skincare line of CBD beauty products. From the Exfoliant and Cleanser followed by the alcohol-free Toner and deep-penetrating Moisturizer, this CBD beauty product line will make sure that your skin stays free of blemishes, moisturized, and young-looking. Cannabis Beauty Defined combines well-known herbs including, hemp, ginseng, and green tea leaf to the rarer herbs such as White Peony and Dragon's Blood to create a balanced formula that utilizes the benefits of each herb. The formulator has her doctorate in Acupuncture and Chinese Medicine and has studied with aestheticians and herbologists across the U.S. and East Asia. 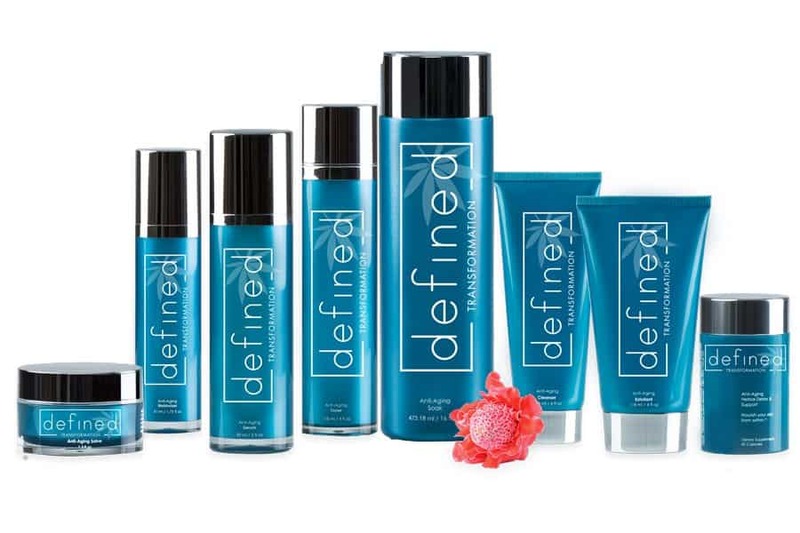 Reset your anti-aging skincare beauty routine with Cannabis Beauty Defined's full line of CBD beauty products. Cannabliss Organic make CBD beauty skin care products from the finest ingredients, that support sustainable practices and having a positive impact on you and the world. 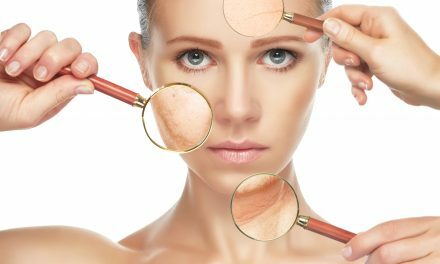 The products are rich and luxurious and not diluted with water or harmful chemicals. We're huge fans, most especially of the Bliss Body Oil and Hemp Salve. They are both incredibly moisturizing, go on smooth, smell amazing, and relax, all at the same time. Dope Minerals makes skincare products including cream and facial & body oil infused with topical Magnesium and/or CBD. Dope Minerals products are vegan, paraben-free, GMO-free, gluten-free and made with organic ingredients. These two powerhouse ingredients are easily absorbed by the body and provide all-natural, therapeutically effective results. Dope Minerals Magnesium and CBD skincare collection are really special. Both ingredients offer so many skincare benefits that are great for the face and body. Its Magnesium + CBD Infused Face & Body Oil is complete with the richest anti-aging ingredients to heal the skin. 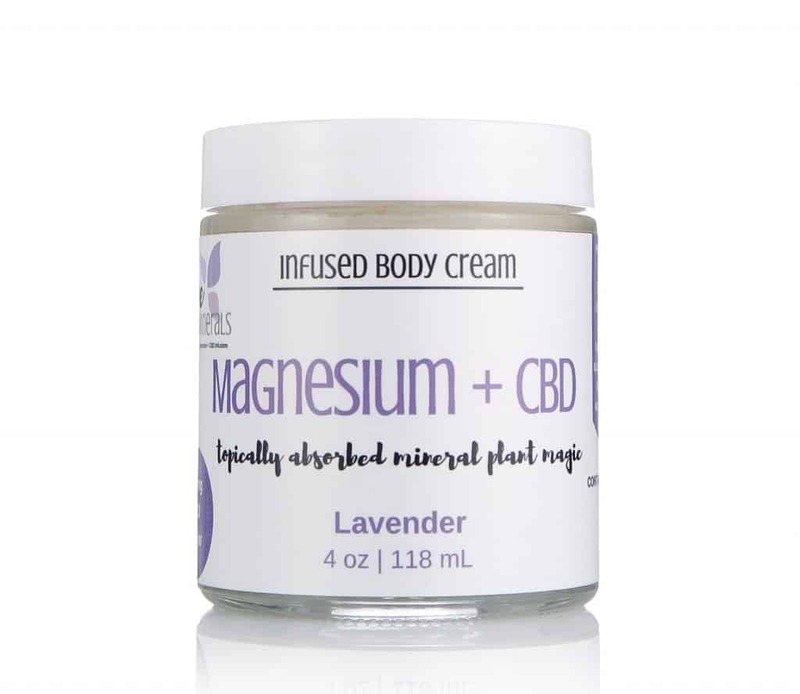 Its Magnesium + CBD Cream offers 400 mg per 4 oz. non-GMO, USA sourced, Full Spectrum CBD to heal psoriasis, eczema, and other skin conditions. I found it to be great for acute joint pain. 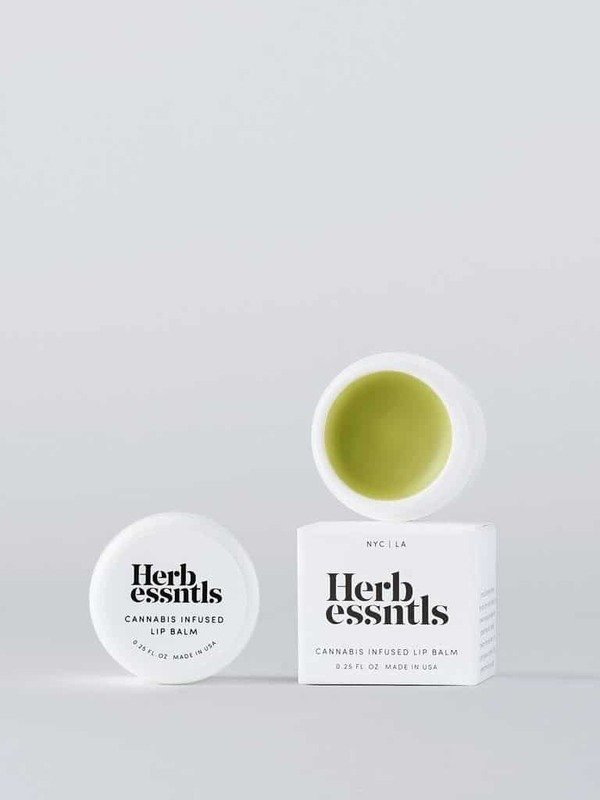 Herb Essntls makes high performing skincare products while utilizing the unique beneficial properties of cannabis. We love the enriching body lotion that incorporates calming and anti-inflammatory ingredients like Cannabis Sativa seed oil, organic aloe vera, organic shea butter, and organic chamomile. 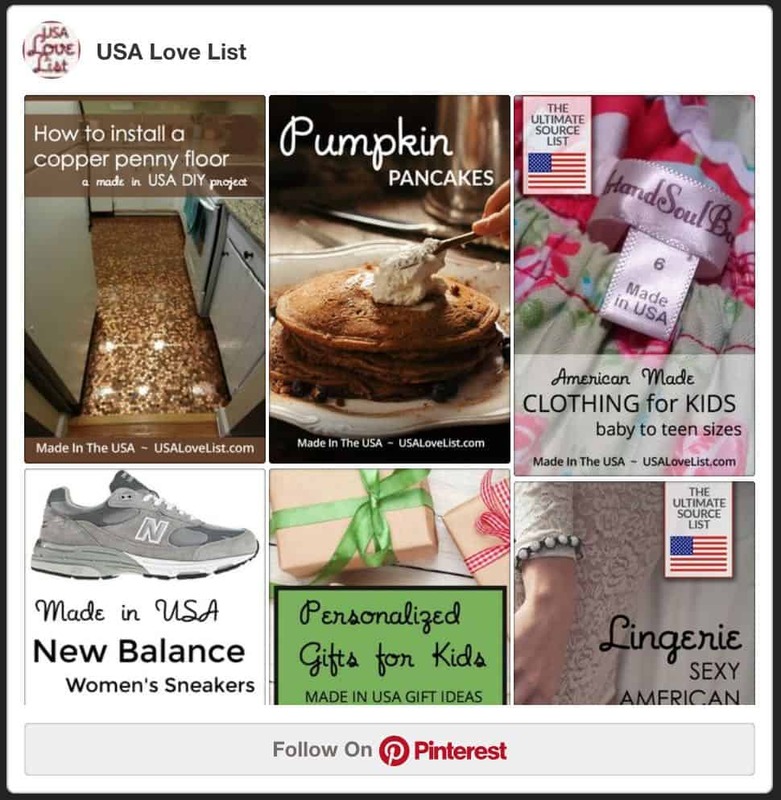 All the brands' products are formulated, manufactured and packaged in Los Angeles, California. Herb Essntls follows the strict prop. 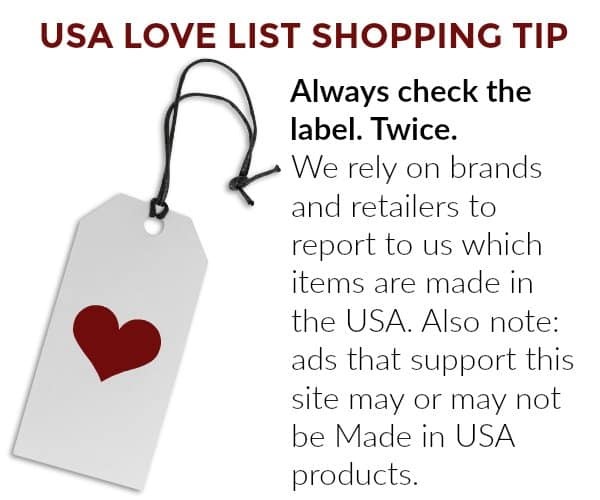 65 policies that ban harmful chemicals and unhealthy preservatives such as parabens. All its products contain none of the psychoactive substance THC and are 100% legal. Herb Essntls products leave your skin smooth, soft, and silky every time. High Gorgeous products are made in sunny Orange County, California. 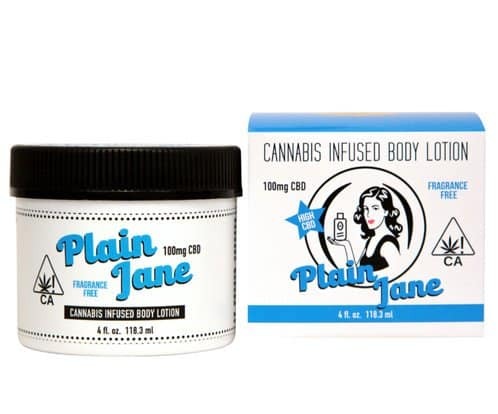 They were the first mainstream cannabis beauty brand, created in 2016. They offer the skin-healing benefits of cannabis. All products are cruelty-free and made with the best botanicals on the market and always made without parabens, soy, or sulfates. Healing and hydrating all at the same time! MJ Esthetics CBD skincare line is made by a licensed skin care professional with organic hemp derived CBD isolate. 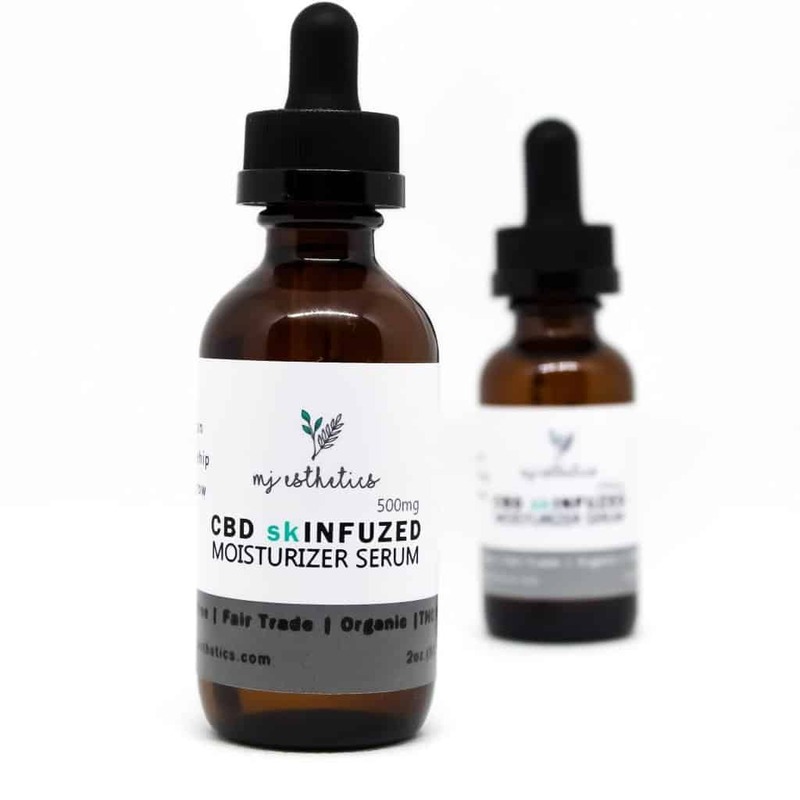 This Moisturizer Serum is made with oils of argan, rosehip seed, hazelnut, sweet almond, hemp derived CBD isolate, and essential oils of lavender, ylang-ylang, geranium, and yarrow. Made in Bellingham, Washington in small batches, MJ Esthetics Moisturizer Serum is made with organic ingredients that are also non-GMO, fairly sourced and cruelty-free. I love this serum because it fights the signs of aging and its perfect for all skin types. Legend's Creek Farm CBD Herbal salves offer herbal treatments infused CBD. 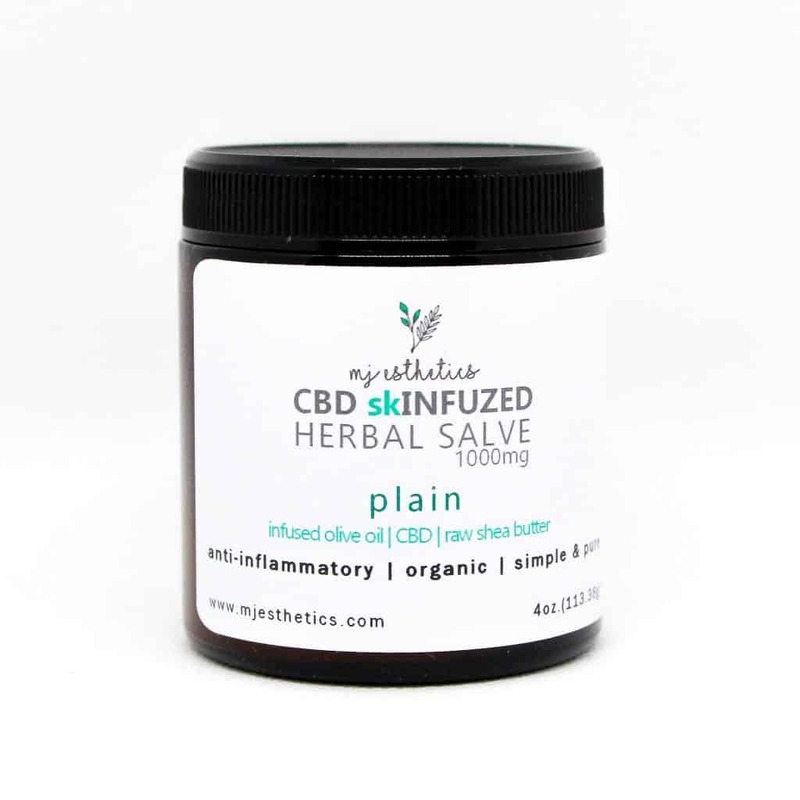 These salves are made with real organic herbal ingredients and CBD. No imitation oils are used in these salves. These 1 0z. jars of balm come SUPER concentrated with either 500mg or 1,000 mg of CBD. You don't need to buy a product that comes in a huge jar; a little goes a long way. The CBD infused salves come in Arnica CBD Salve, CBD Hemp Salve, Sea Buckthorn CBD Salve, Calendula CBD Salve, Tamanu Hemp CBD Salve, Ichthammol Pine Tar CBD Drawing Salve, and Lanolin CBD Balm. 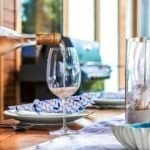 Find out for yourself why Legend's Creek Farm natural skin care products have fans all over the world. MJ Esthetics Pain Salve is made with a base of organic olive oil that is infused with arnica, plantain, dandelion, willow bark, reishi mushrooms, magnesium and high dosages of hemp-derived CBD. The 1.7 oz serum has 500mg CBD and 4 oz. has 1,000mg CBD. A little goes a long way and provides immediate pain relief. 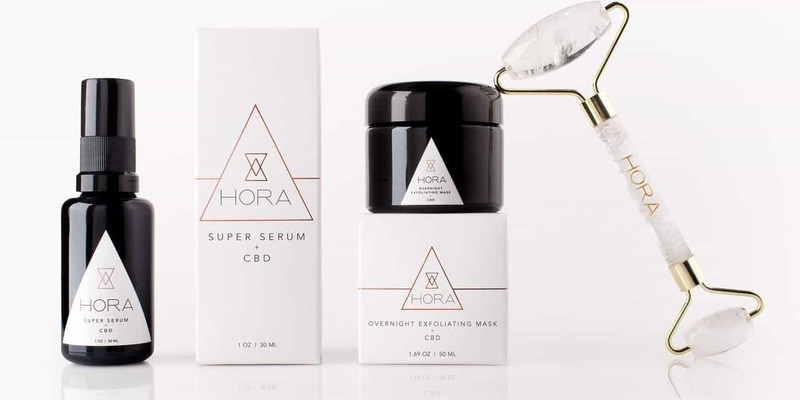 HORA Skincare, a newcomer to the list of CBD beauty products on the market, makes two CBD beauty products – the Super Serum + CBB and the Overnight Exfoliating Mask + CBD. The serum contains eight “Super Ingredients” including, Marine Collagen, Rosehip Oil, Argan Oil, Vitamin A, Vitamin B3, Hyaluronic Acid, and Vitamin C. Each ingredient provides unique properties that work together to hydrate, protect and regenerate the skin. There is 250mg of CBD in the serum. We couldn't be more excited to wake to fresh bright skin after using the Overnight Exfoliating Mask + CBD. La Bhanga founder, Sarah Mona, always had a keen interest in the benefits of hemp. She believed the miracle herb had to be incorporated into her daily beauty regimen. In 2016 she set out and created her own facial toner at home using Hemp CBD Oil, and the company was born. This CBD skincare line delivers consistent results without using dirty chemicals or testing on animals. La Bhanga Renewing Youth Cream is an ultra-concentrated advanced formula created to restore luminosity, fade wrinkles, and increase skin’s elasticity and firmness. 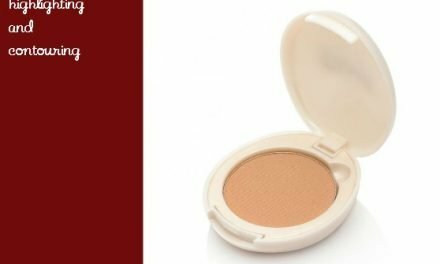 We love adding this to our beauty routine day and night for a healthy added glow. 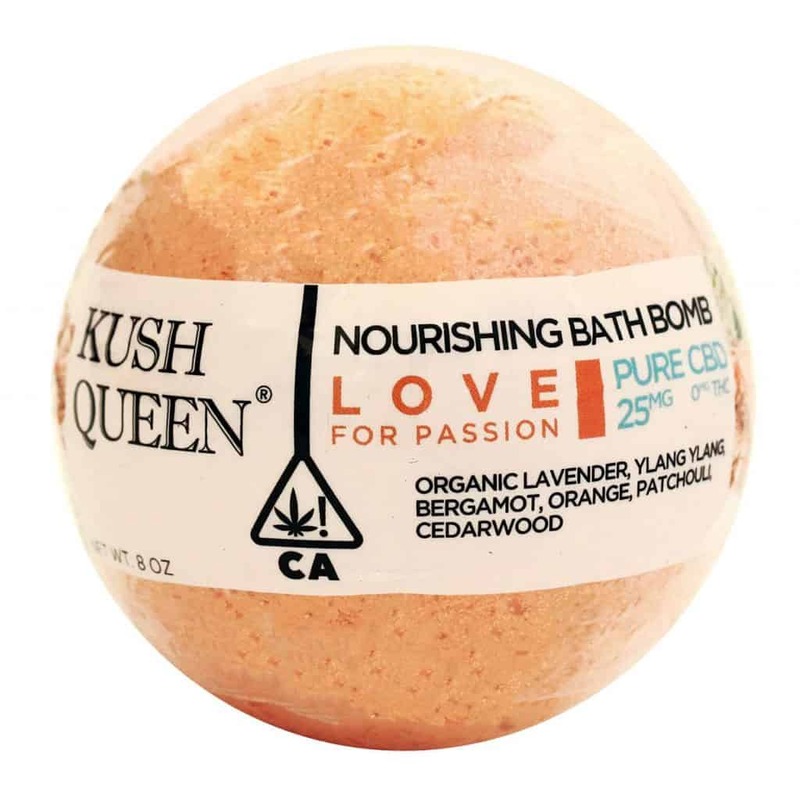 Kush Queen Nourishing Bath Balm helps you relax to the fullest. 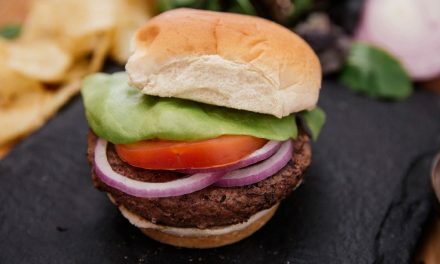 It is handmade with a base of baking soda with 100% organic essential oil blends, lab tested C02 cannabis oil, and CBD isolate with no artificial dyes or preservatives. 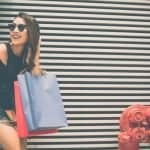 (The products sold on this site contain 0% THC.) Kush Queen creates a number of CBD beauty products perfect for everyday excitement and enjoyment. VERTLY makes three products – Hemp CBD Infused Bath Salts, Hemp CBD Infused Relief Lotion and Hemp CBD Infused Lip Balm. Husband and wife team, Zander and Claudia, based in Northern California are the brain trust behind VERTLY. They use only nourishing ingredients like plant butters and slow-infused herbal oils, to deliver therapeutic benefits for the mind and body. I love that their products use all natural, clean, non-toxic ingredients aimed at wellness and healing. 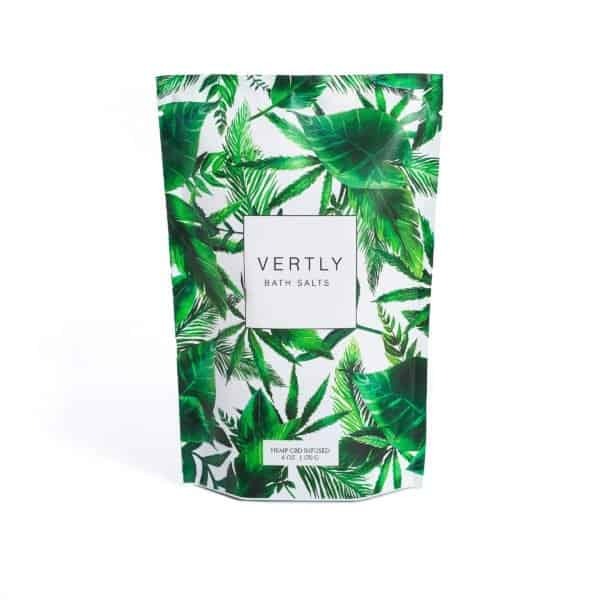 VERTLY's CBD Infused Bath Salts bring ‘high-tened‘ meaning to self-care while soothing sore muscles. 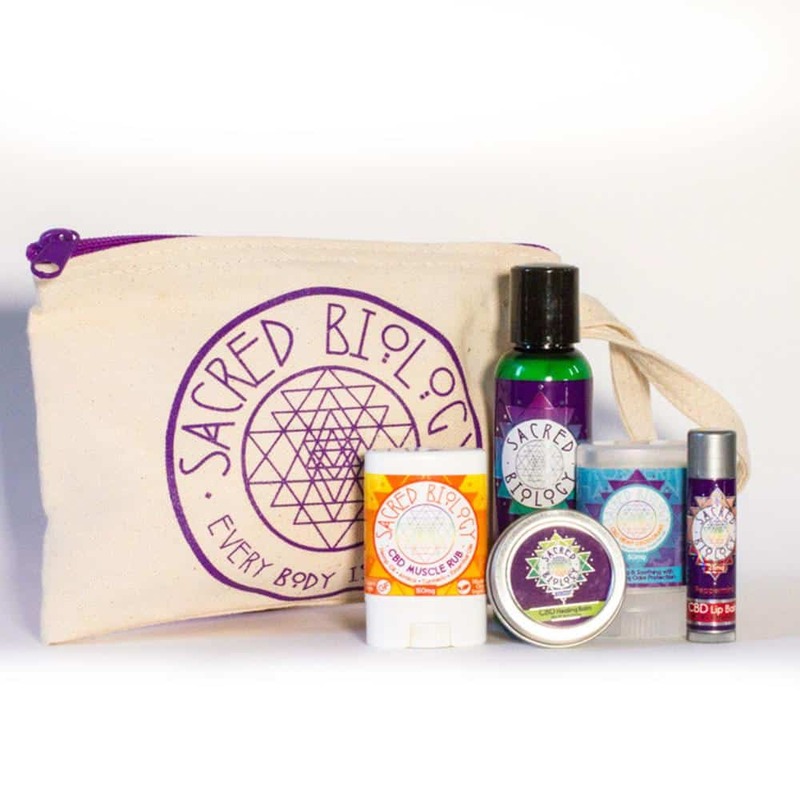 Sacred Biology makes a variety of CBD beauty products including CBD lotion, CBD healing balm, CBD deodorant, CBD muscle rub, CBD lip balm. I love this travel kit because it lets you try a variety of CBD beauty products and skin care products to see what works best for you. I'm a HUGE fan of Sacred Biology's muscle rub and lotion; they both work very well and feel healing. I hope I can get to these locally so I can smell them, I would love to try but I’m also keen to having a good smelling product too!